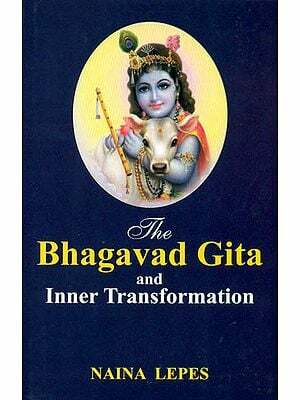 Vimala Thakar gave a series of inspired talks on the Bhagavad Gita in three separate seminars, during 1992 and 1993 in Italy. 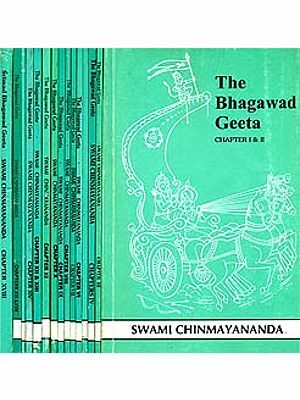 To her the Bhagavad Gita is very sacred because it deals with the organic wholeness of Life; and the inbuilt complexity of Life. It affirms the interplay between the microcosm and macrocosm and persuades us to remain united with the ultimate reality, not only to intellectual understanding, but also through everything that we do, at every moment. 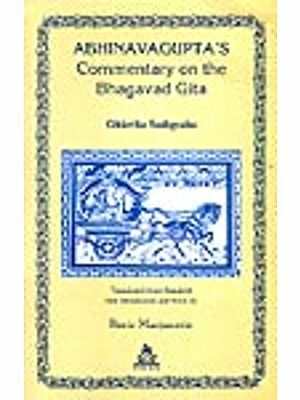 Thus, the deepest spiritual insight concerning the Bhagavad Gita are presented, herein, into the words full of clarity and compassion. 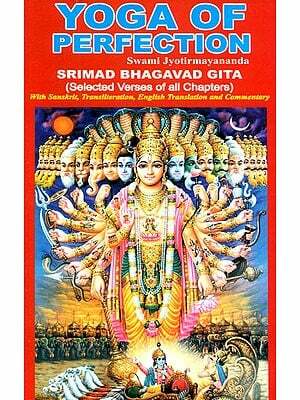 Vimala Thakar began her spiritual search at the tender age of five. As a young woman, she travelled and lectured for the Land Gifted Movement of Vinoba Bhave, an associate of Mahatma Gandhi. Her meetings with Krishnamurti, from 1956 to 1961, had a profound impact on her life. From the 1960s to the 1980s, she taught meditation retreats in thirty-five countries. She stopped travelling outside India in 1991, and now resides in Mount Abu, in Rajasthan.